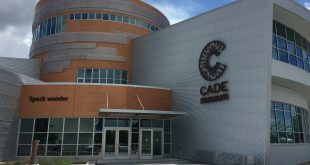 The revitalization of downtown Gainesville continued on Saturday with the grand opening of The Cade Museum for Creativity and Invention. As a university dance professor, Johnson takes the discipline and specificity of conservatory teaching and mixes it with improvisation skills. 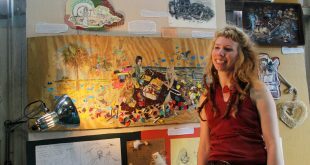 Kendall is one of 14 artists in residence at UF Health. 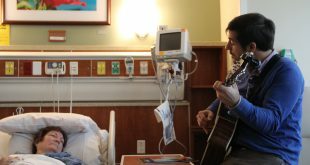 Through music, visual arts and other types of artwork, each of these artists help patients cope with an avenue aside from medicine alone. 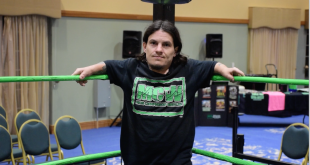 Inside the world of dwarf wrestling, Blixx is one the sport's most recognizable faces. 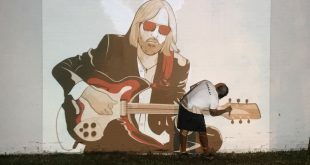 Gainesville city commissioners, meeting as the city general policy committee, today will discuss ways the city can honor the late Tom Petty. When Sarah Goff walks along Calf Pond Creek near her home in Gainesville, she isn’t looking for pretty stones or exotic plants. She’s looking for garbage to turn into art. 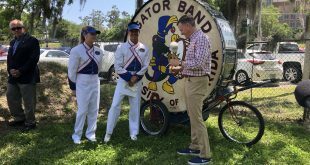 The University of Florida Gator Marching Band celebrated the groundbreaking of a new permanent practice facility Friday afternoon. 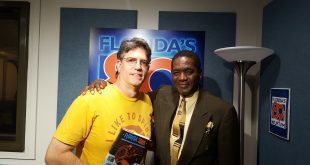 Gainesville soul singer Little Jake Mitchell is a featured chapter in John Capouya's book, 'Florida Soul: From Ray Charles to KC and the Sunshine Band.' "Jake, as I say in my book, is basically, he’s the living history of Florida soul music and he continues to keep soul music alive." 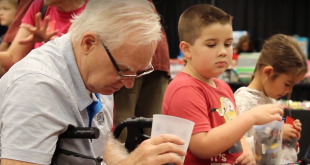 Blocks-N-Bricks, an event created by married couple Dawn and James Burrows, was held over the weekend in New Port Richey, attracting over a thousand people from the local Tampa area and beyond. 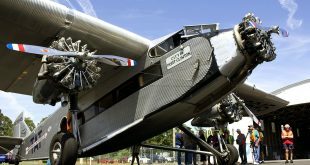 The event featured Lego displays, vendors and building zones meant for all ages.